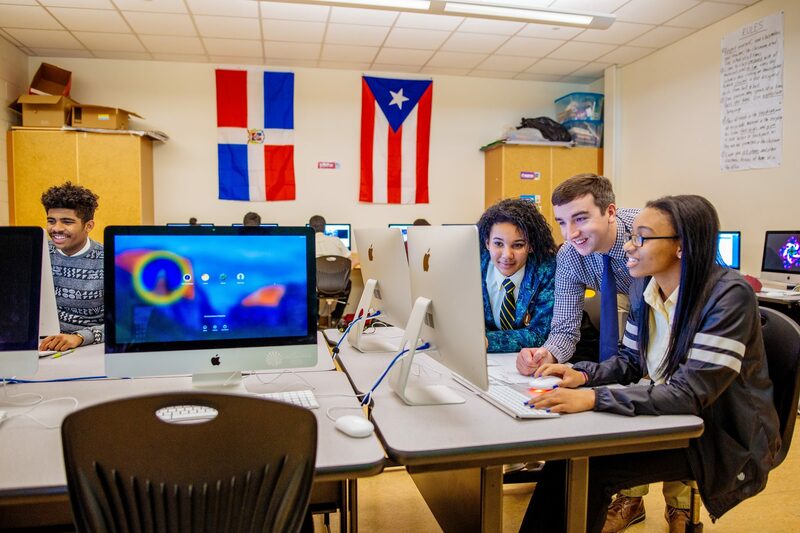 Learn more about our programs for multilingual students. 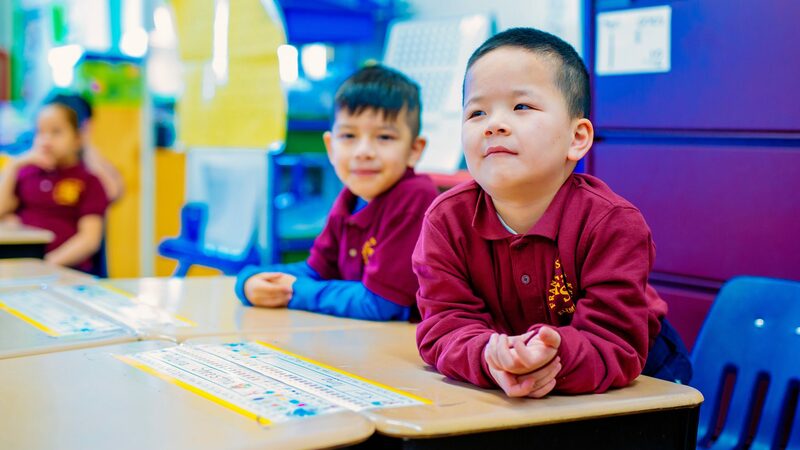 We offer multiple programs to the District’s more than 14,000 English Learners (ELs). These include English to Speakers of Other Languages (ESOL), Bilingual/Dual Language programs, and the Newcomer Learning Academy. Scroll down and click through to learn more about each program. 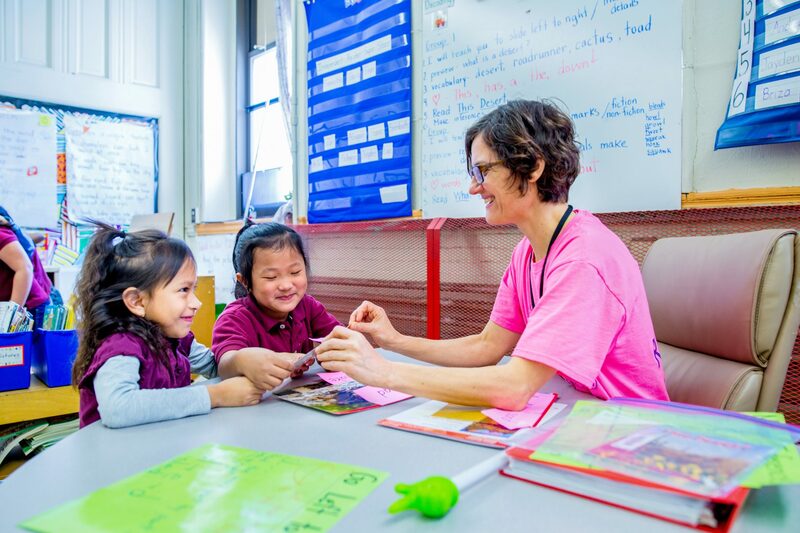 The English to Speakers of Other Languages (ESOL) program helps ELs improve their listening, speaking, reading, and writing skills. 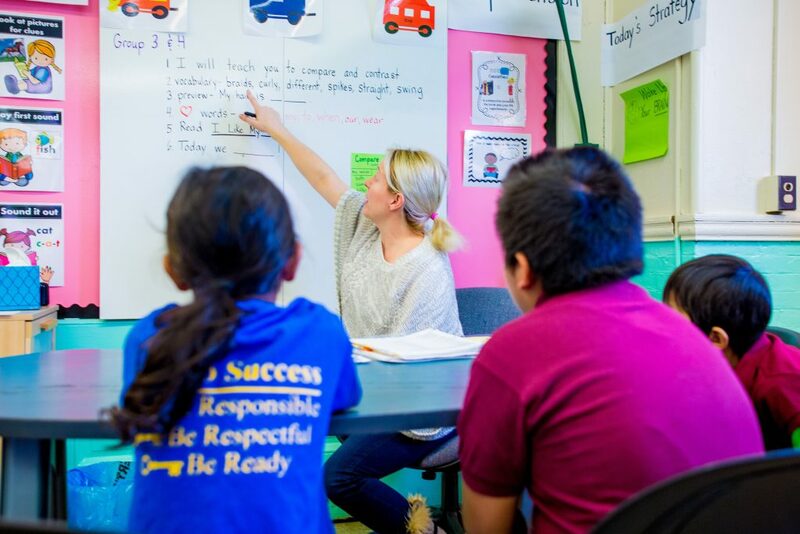 Six elementary schools offer classes in both English and Spanish. Two schools offer classes open to all District students. NLA is a four-year English language study program for students ages 14-20 which is geared towards students who have had limited or interrupted formal education (SIFE/SLIFE). 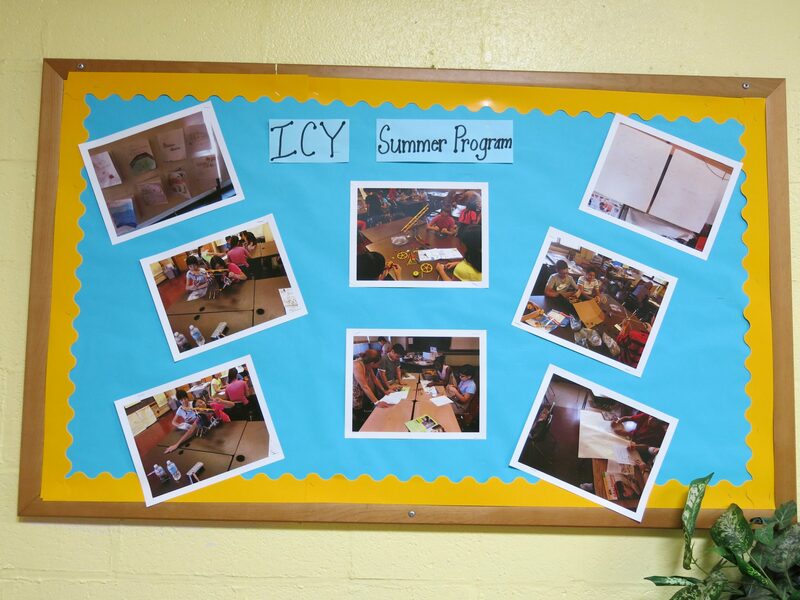 This federally-funded summer program is open to middle school English Learners and provides instruction in English as a second language and science or mathematics. Enrichment activities such as dance, art, and music are also provided by community based organizations.